In most jurisdictions a swimming pool building permit is required in order to engage the construction process. This requires the development and submission of plans and specification that can identify your intentions for meeting the local building regulations. 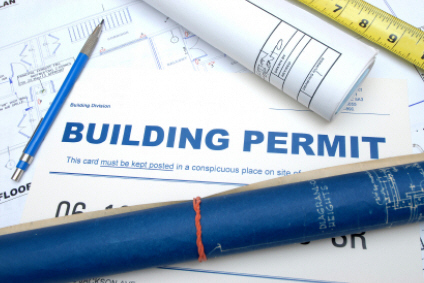 In making preparations for your permit submission, there is specific code and ordinance information that must be exhibited on your plans that can effectively convey the code compliant instructions being proposed for the construction intentions. Information is displayed by utilizing a symbolized legend and index listing that directs the Plan Checker’s attention to where the required information can be found. We assign a number to each construction component that is listed on the Plan Legend and Sheet Index and these numbered components corresponds to a glossary of detailed schematics that addresses the information being sought by the overseers. Depending upon the size and scope of a given project this information may require several separate planning sheets in order to correctly scale and exhibit all that must be shown, reviewed and approved. 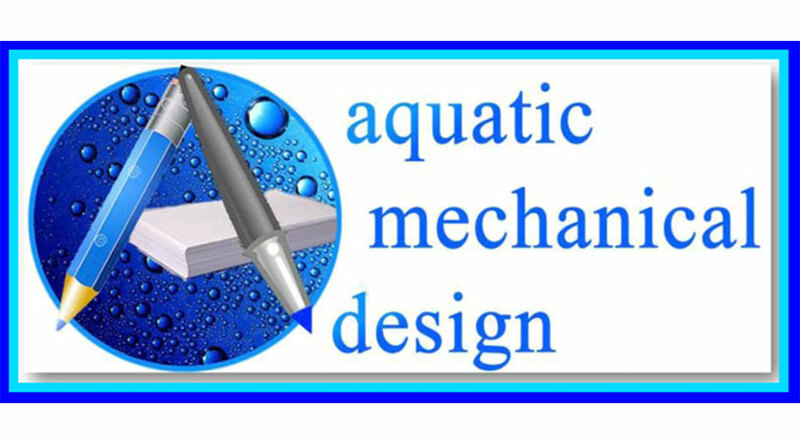 Our process begins with having you inform us about your desires for a swimming pool and or spa, which we can then translate into a scaled and dimensionally accurate layout. Because we realize that in some cases a change may be desired by you upon your first review of the plan, we include one (1) plan revision at this 1st rendition at the preliminary stage, if necessary. After all, it is most important that we get the Preliminary Dimensional Layout correctly and accurately exhibited before continuing further, as all the progressive P-sheets relating to the plumbing, electrical, lighting, concrete and equipment layouts will all need to correspond to this primary layer’s template. When the dimensions are accepted and acknowledged as “APPROVED” this plan will be the basis of our “FINAL DRAFT“. At that point you’ll then be able to review the plan’s index listing and numbered associations that addresses the intended component items being called out and required for a Permit Ready Plan. NOTE: Typically, Plan Checkers working within the City / County agencies do not want plans cluttered up with what is often seen as unnecessary information, from their over-viewing prospective. Too Much Information (TMI) about the nuts and bolts assemblies can result in plans being rejected, thus requiring some plan sheets to be removed and re-submitted. Therefore, it is imperative that PERMIT READY PLAN SETS, which are submitted for review, shall only include the specific sheets intended for that purpose. This level of planning shall go beyond the typical agency requirements (when ordered as LEVEL II) and provide additional planning sheets, which can allow a Home Owner a broadened knowledge base for engaging the possibility of a hands-on approach. If the Home Owner isn’t inclined to actually engage the installation themselves, then LEVEL II planning can also afford them a better understanding as to the correct procedures and practices that their sub-contractors should follow. 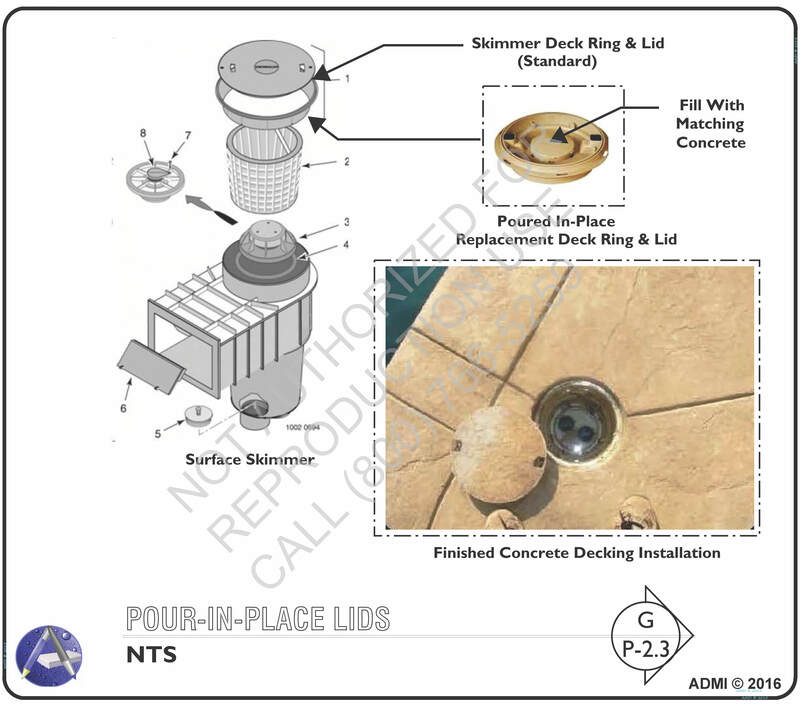 If any of the LEVEL II planning exhibits are pertinent for meeting your project’s objectives, then please “check” the box below on the web-form for the items of interest that may offer you more insight, as a “Construction Detail” installation diagram. There are additional items listed below that can offer a greater depth in understanding for the design / build intent. Because the advance level is not a requirement for the permit process, we offer it as an appendix to your design considerations in the likelihood that your approach to the construction may benefit from further explanation. When any of these items are selected, we shall provide you with a separate quotation for any of the Level II items being requested. You may review the information below and respond on the webform, providing us with your input / comments on the form at the bottom of this web-page, thank you!